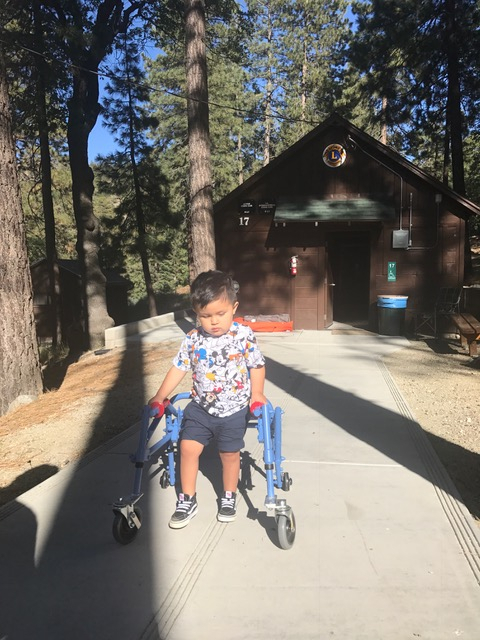 Lions Camps at Teresita Pines “Kings & Queens of Teresita Pines” Campaign is a spirited 45-Day fundraising competition among candidates participating to make a difference for campers with disabilities and their families. The Candidates vying for the title of “King or Queen of Teresita Pines” are extraordinary people who are relentless in their efforts to help children with disabilities experience memories that last a lifetime at Lions Camps at Teresita Pines. Every dollar each candidate raises equals one vote and the person with the most votes will be announced at the Dinner. This Gala is a celebration of the camp, the achievements we have made and the candidates’ efforts in raising funds and awareness for Camp. Surrounded by friends, family and camp supporters, the attendees will enjoy a special evening in celebration of their hard work and support of our special campers and their families. A percentage of the ticket cost will benefit the Campership program of Lions Camps at Teresita Pines, providing memories that will last a lifetime for campers who are deaf, blind, with autism, or diabetes. Learn more about the candidates for the 2019 Kings of Teresita Pines. We believe that every child should have the chance to go to camp and leave with the skills, confidence and friendships that will last them a lifetime. 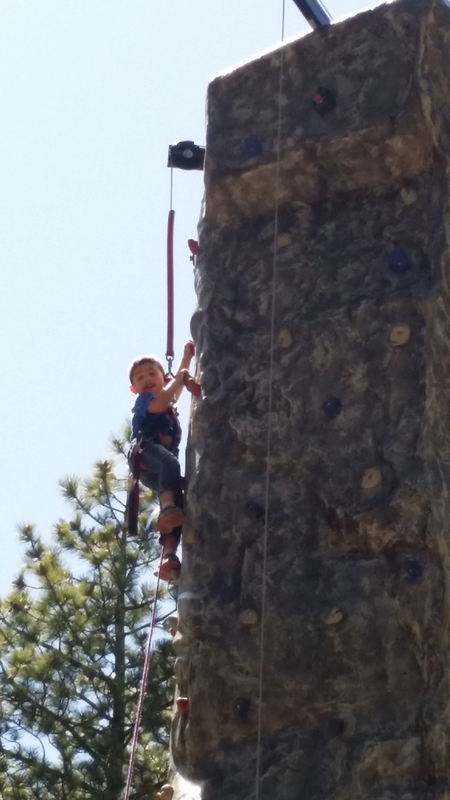 For over 20 years the Lions Camps at Teresita Pines with the support of Lions throughout California has proven that camp can really be accessible to all allowing everyone regardless of ability, the fun, the laughter and the joy that comes from experiencing camp for the first time. 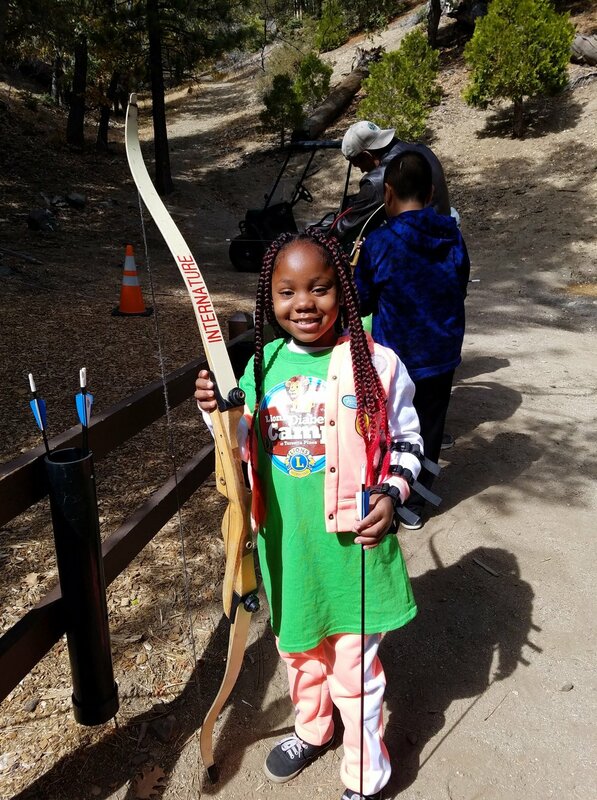 In 2018 we continued our mission of delivering amazing Camp experiences and welcomed over 6,700 campers to Teresita Pines, hosting special Lions camps including: The Sight Awareness Weekend, Lions Wilderness Camp for Deaf Children, Lions Diabetes Camp for Children, MD-4 Lions Youth Exchange Program, MD-4 Lions Youth Leadership Institute. Plus, we worked with other nonprofits that support children and adults with autism, children who have a parent battling cancer, and much more. If you're planning on attending the events from out of town we have a special group rate just for Lions at the Gateway Hotel Santa Monica. To make reservations by phone please call the hotel at: (310) 829-9100 when making reservations ask for the Lions Camp at Teresita Pines discount rate or reserve online at www.gatewayhotel.com and Enter Code: LIONS for the discount group rate. If you prefer to pay by check, please download the form and mail it with your check to our PO Box address. Unable to attend the event? Please donate to Camp in the name of the candidate of your choice and your donation will go toward their fundraising totals. You can choose from three different sizes for your ad in our gala program. You're ad purchase will benefit the Campership program of Lions Camps at Teresita Pines, providing memories that will last a lifetime for campers who are deaf, blind, with autism, or diabetes. 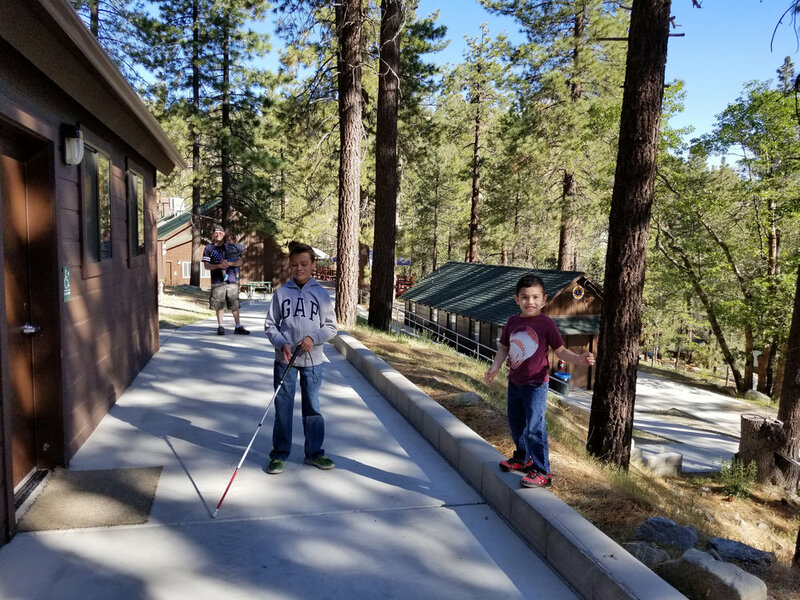 A percentage of the sponsorship cost will benefit the Campership program of Lions Camps at Teresita Pines, providing memories that will last a lifetime for campers who are deaf, blind, with autism, or diabetes.